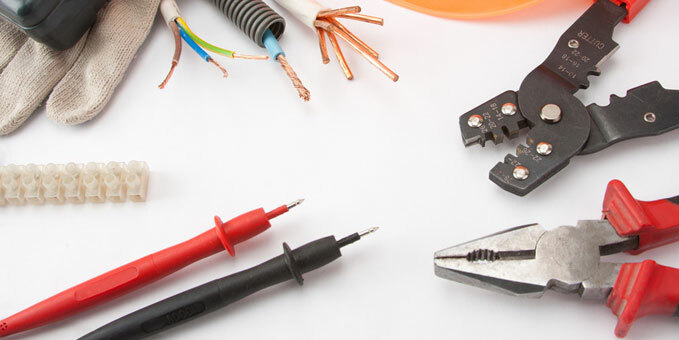 With extensive experience our electricians are all qualified to BS7671:2008 -17th Edition standard, with Livewire continuing to ensure that our engineers are all kept up to the latest standards. Regardless of the diverse or demanding nature of the environment, our electrical installation experts strive to undertake any project from inception to completion and beyond – offering ongoing support and maintenance. Livewire is fully aware of the continuous advancement in technology within the industry and where its own skill sets do not match, it will partner with a leading manufacturer to accommodate the service required. 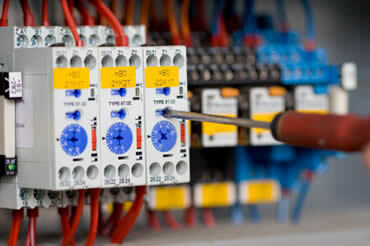 Whether domestic or commercial, Livewire is dedicated to supplying, installing and supporting a wide range of electrical. 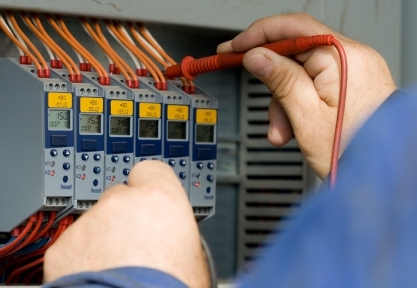 Our commercial services include providing commercial electrical design, electrical installation, and electrical certification and maintenance services. 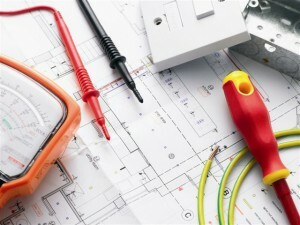 Livewire provide a comprehensive, independent and unbiased report on the condition of your installation. The term Service and Maintenance describes a variety of differing tasks undertaken to ensure that building services systems remain fully functional.